Go to GRAMMYs Official Website (com ) and watch it from there. You can watch your favorite celebrities walk the Red Carpet, their interviews and interviews. CBS ALL ACCESS – check if this service is available in your country. For a minimal fee, you can watch the 61st GRAMMYs 2019, live. You can connect your devices such as Amazon Fire TV Stick. LIVE TV channels, such as DirectTV Now, Hulu with Live TV, YouTube TV, and other live TV apps that can connect to CBS. Take note that you would have to pay for these services, if they are available in your country. If you want to watch for free, FuboTV is offering a free 7-day trial. Hence, you can watch for free during the GRAMMYs, but if you want to continue using their services you would have to pay after a week. 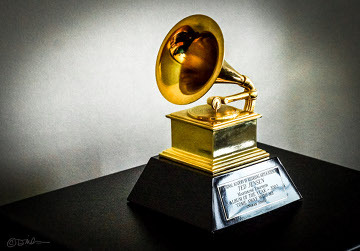 Reportedly, some of the famous artists who would be performing on February 10 for the 2019 GRAMMYs are: Miley Cyrus, Camila Cabello, Diana Ross, Ricky Martin, Shawn Mendes, and Red Hot Chilli Peppers. 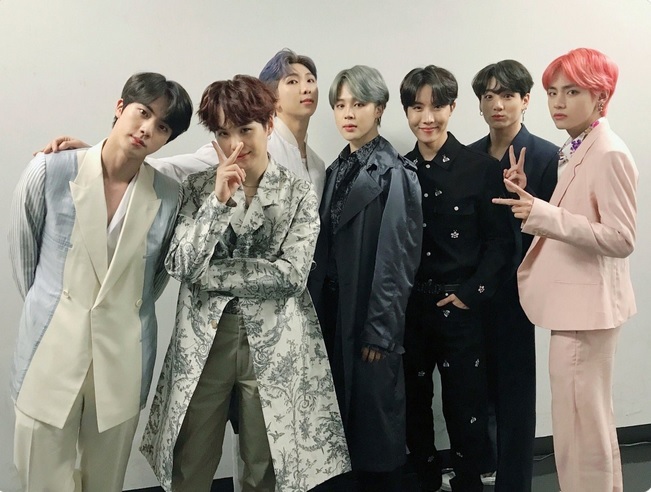 Additionally, the most popular boy band in the world, BTS, would be presenting, and ARMYs are surely excited about their appearance.